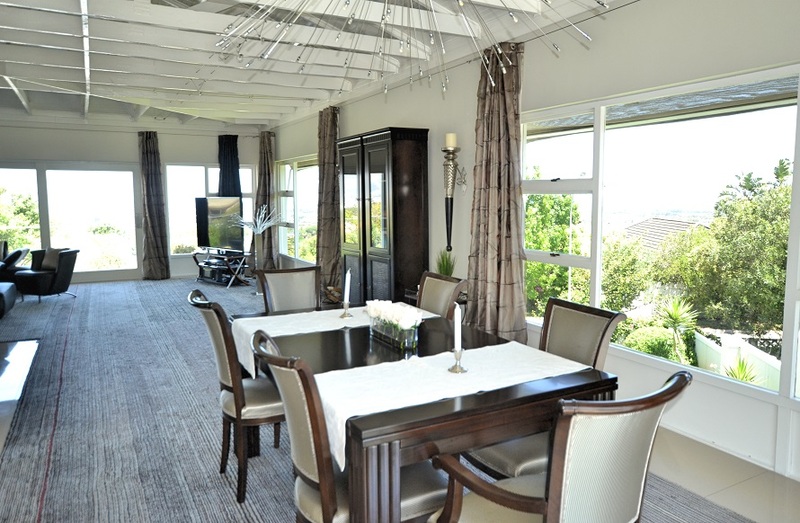 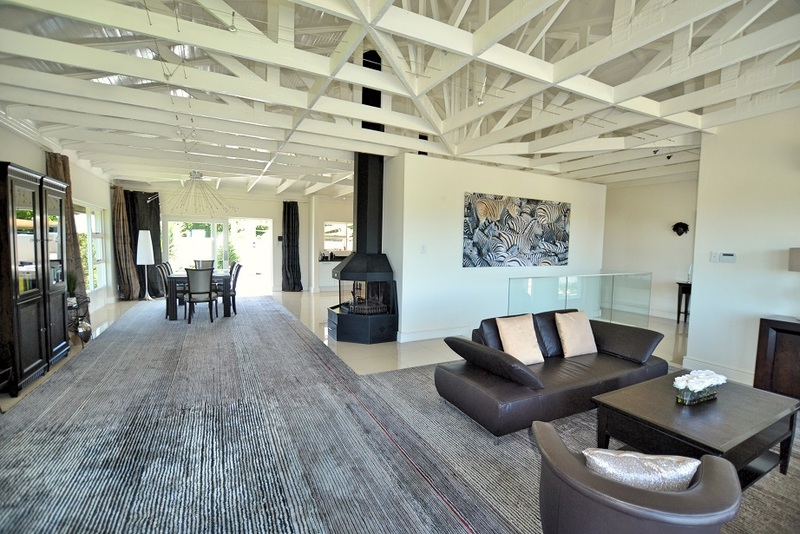 A truly beautiful and bright open plan house with open ceiling and exposed trusses, with views of the entire False Bay. 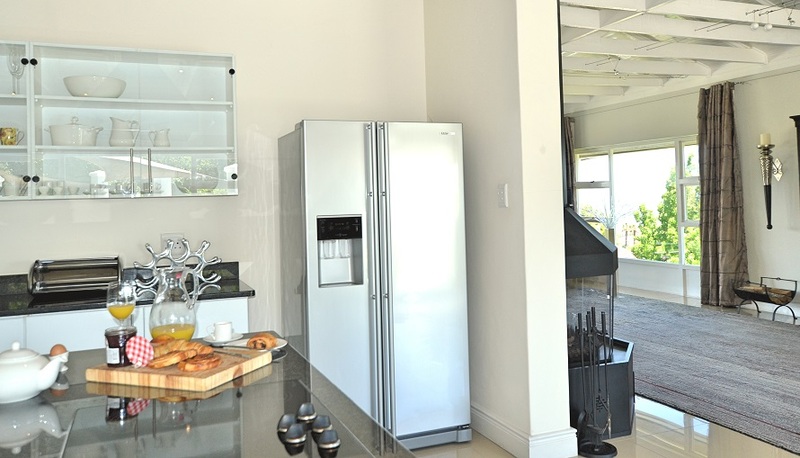 State of the art finishes, kitchen and entertainment systems. 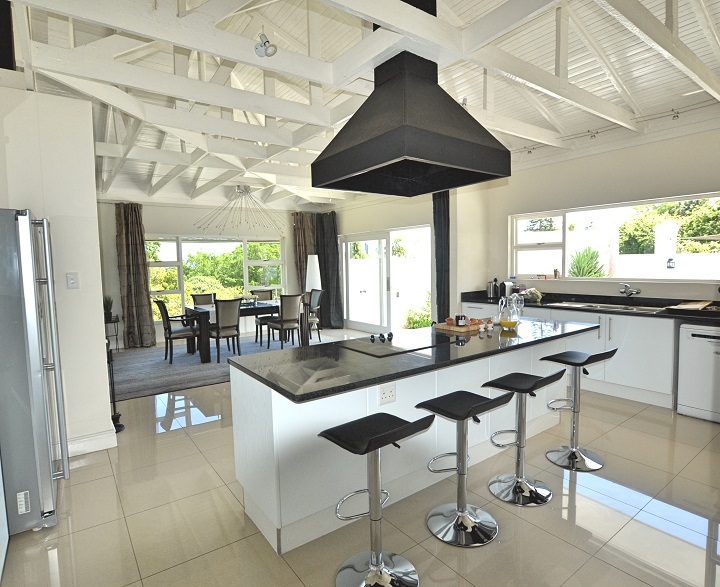 The open plan kitchen is a dream and very well equipped. 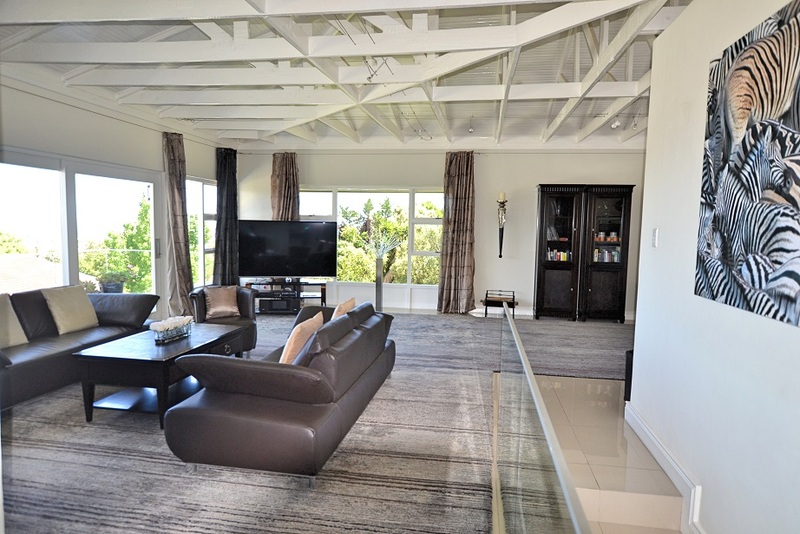 A very spacious home The upper terrace invites you to enjoy stunning sunsets. 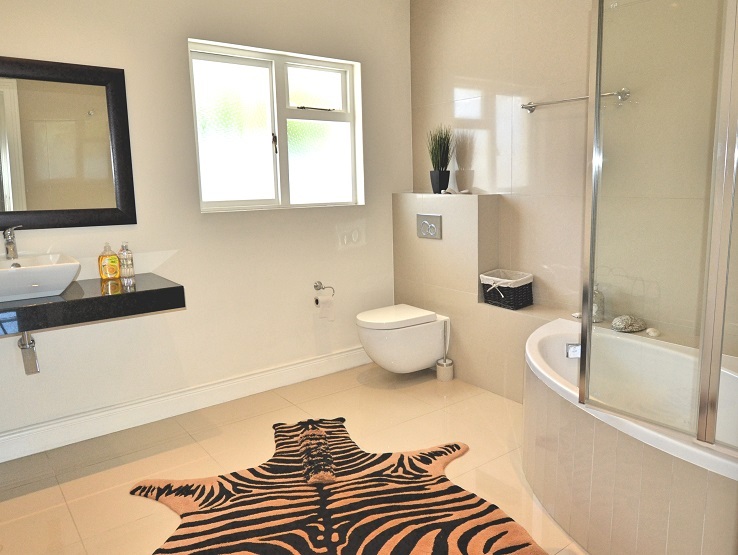 There are three bedrooms and three bathrooms (main bedroom en suite and 2 bedrooms with separate bathrooms). 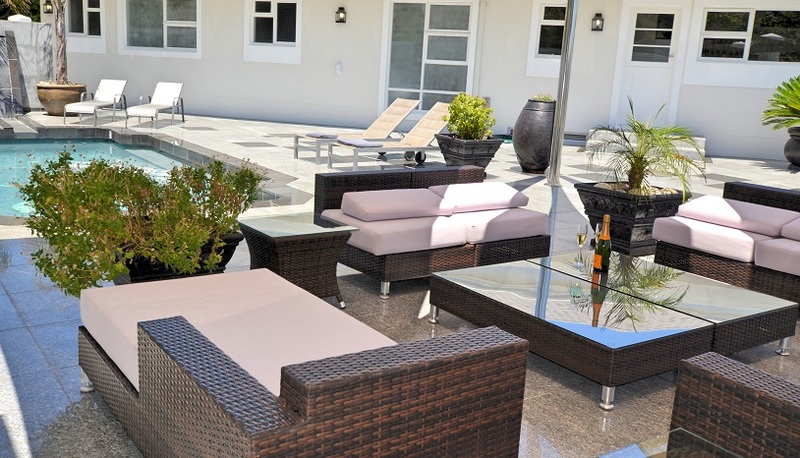 A generous large pool area with bedouin stretch tent covers offers a great place to swim and sunbathe. 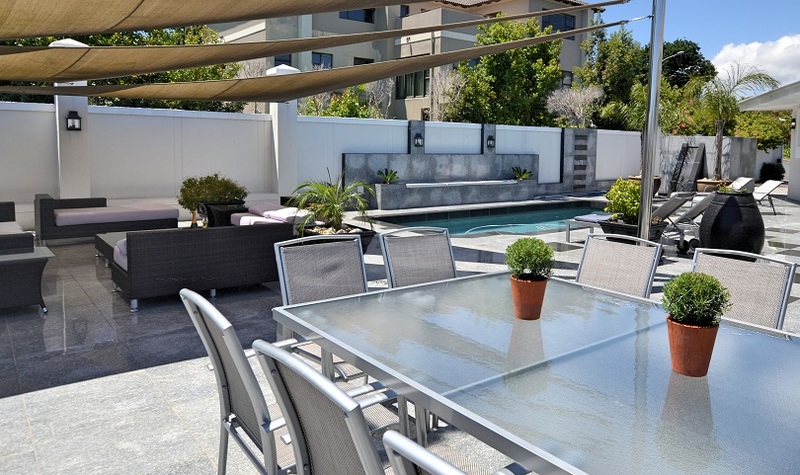 The pool is fitted with an automated retractable cover with solar elements, enabling you to enjoy a swim even during early spring or late fall. 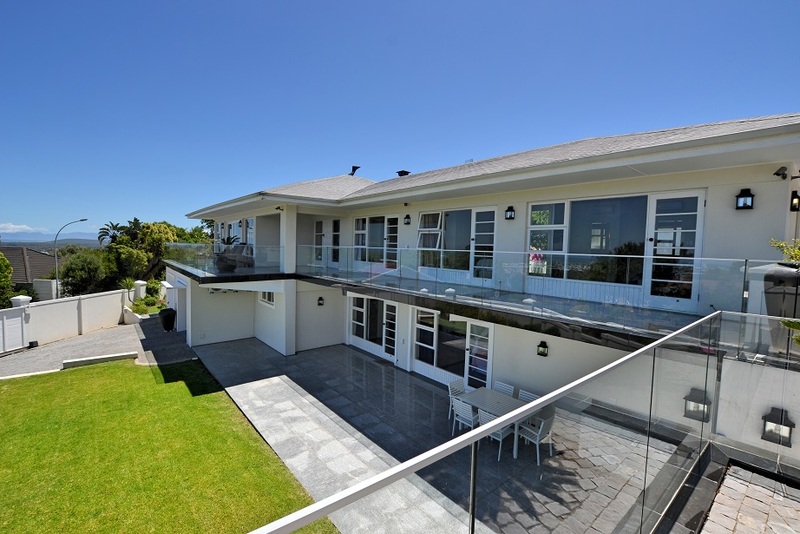 The front of the house has a large balcony. 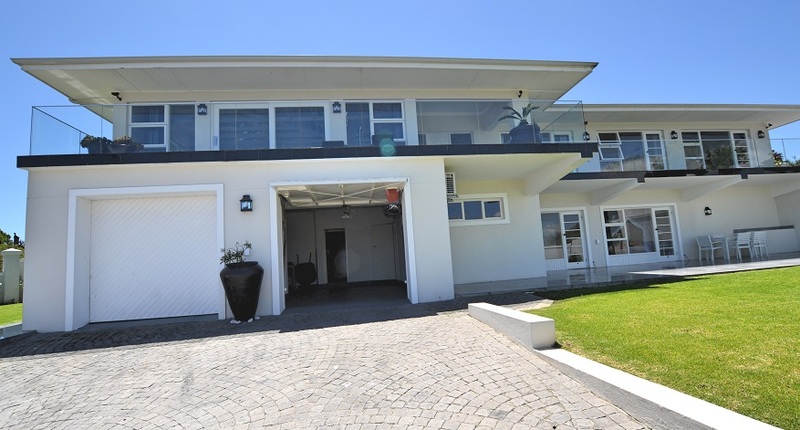 Internet connection and double garage available, as well as additional parking bays. 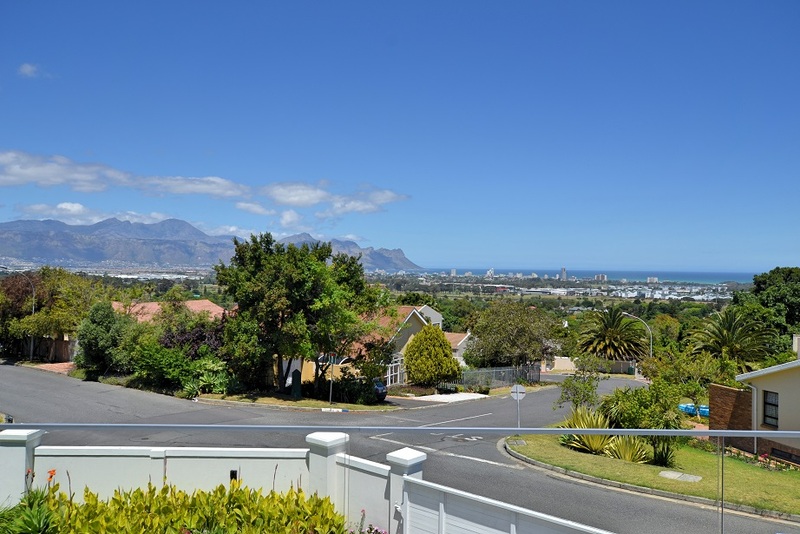 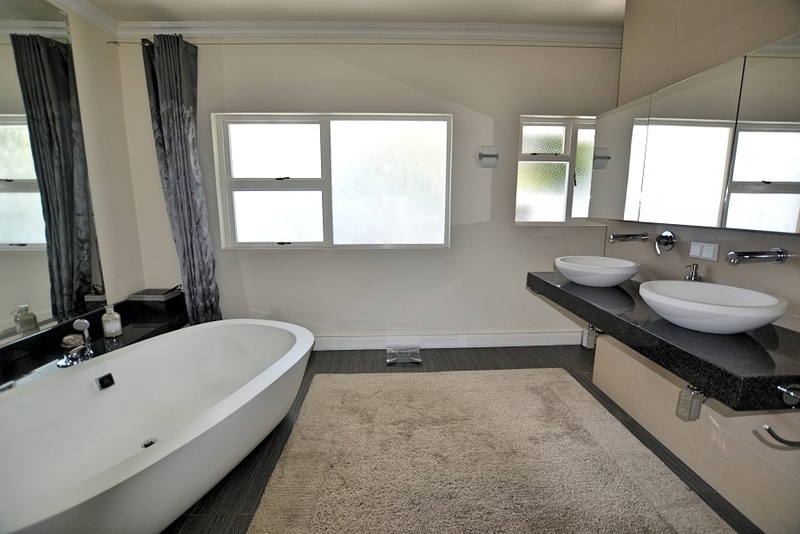 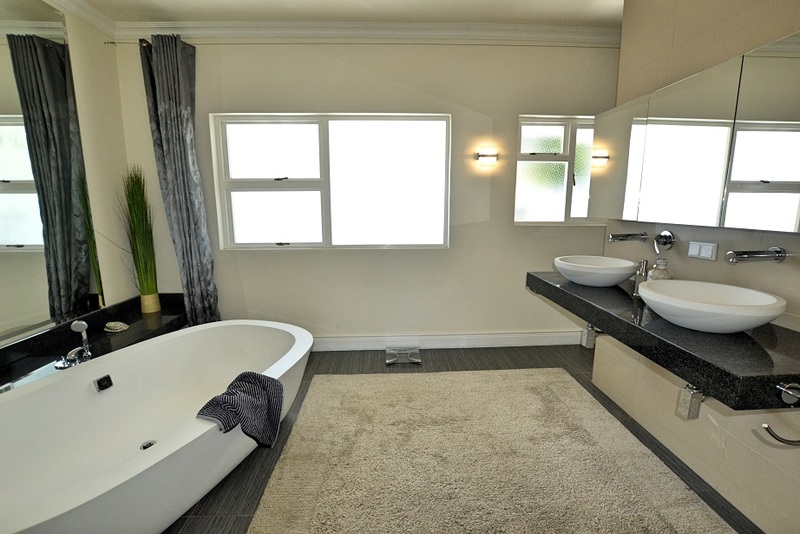 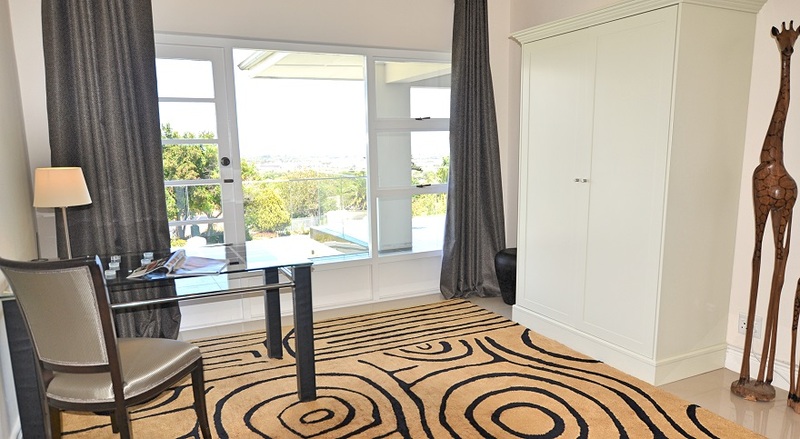 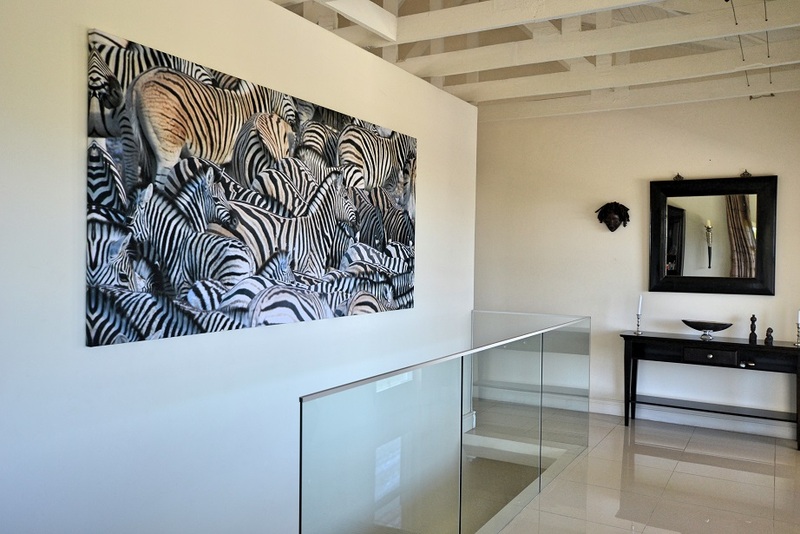 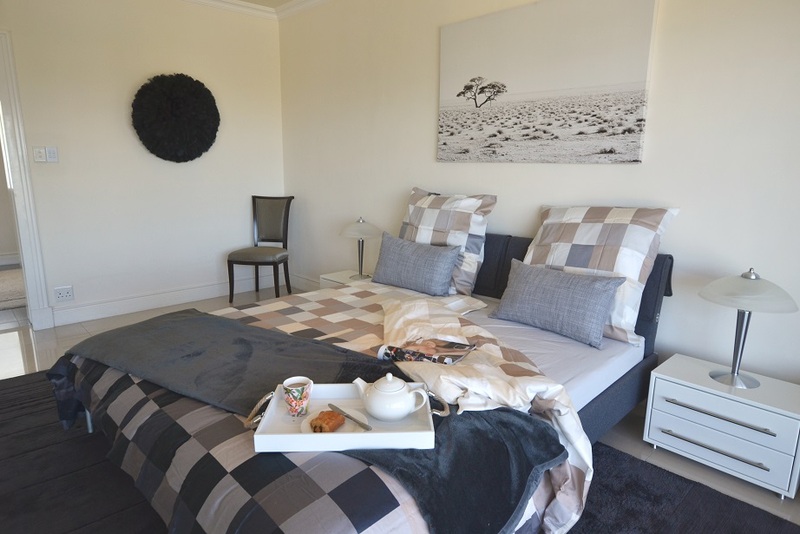 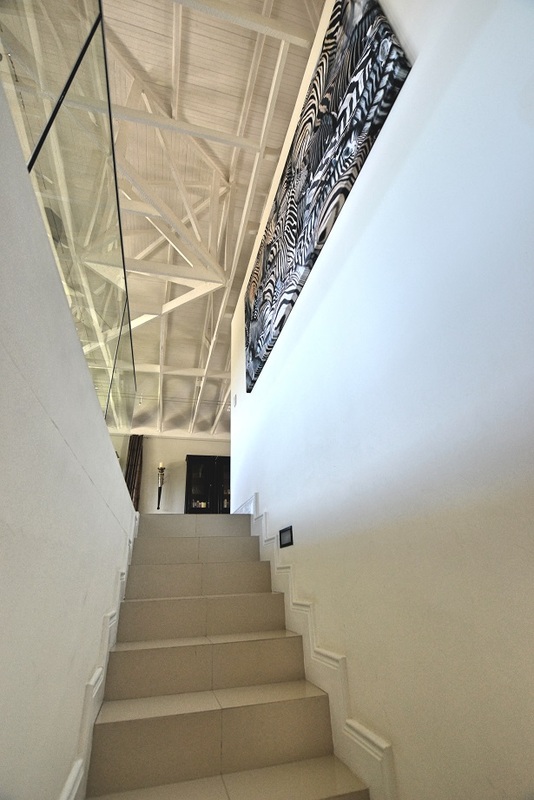 The house is situated in a safe upmarket area in Somerset West. 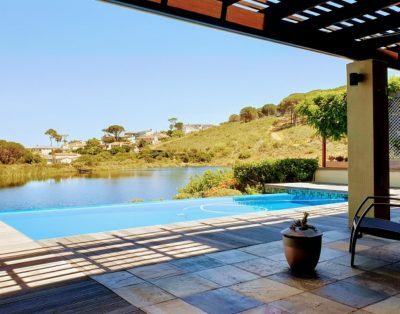 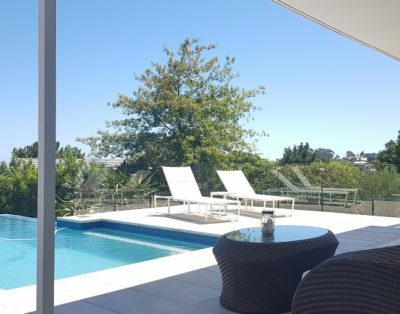 Additionally, the house is equipped with a high end alarm system with sensors inside and outside, directly connected 24 hours to one of the best security and armed response teams available, for your peace of mind. 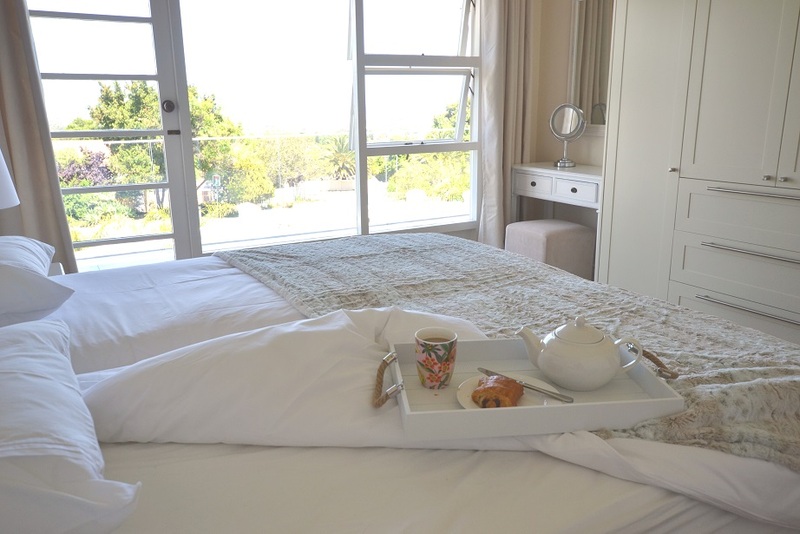 Please note that the daily rate is for up to 4 persons. 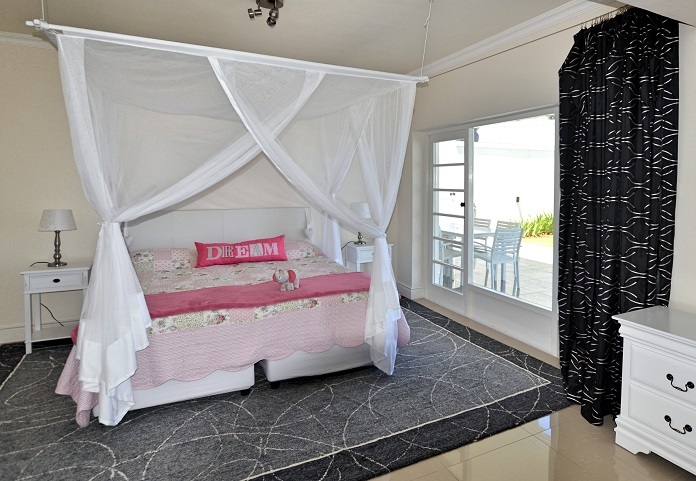 Additional persons will be charged at a nominal fee of EUR 20.00 per person and night, up to 8 persons in total (there is a 4th nice bedroom with a full bath that can be made available).